My son bought a 95 Z28 with 195k on the clock this past summer. It ran pretty good except for when it got warmed up it would bog with light throtte. He did some research and we watched some YouTube videos where it looked like a bad optispark could be the cause. So we put in a new optispark but the symptoms remained. Next someone suggested to him that it could be low fuel pressure so we checked that and it was low. We installed a new fuel pump and took it out for a test drive The symptoms remained. It did throw a code so we figured we'd take it to the autoparts store to scan the code. We got about 1/8th of a mile up the road and lost all throtte response. Idle dropped to around 200rpm and ran extremely rough. We towed it home and my son gave up on it. This is the second car he has owned where he's thrown money and time into it for things that he was told should be the fix and it's not. So now he's off to college and I'm going to try and get it fixed. Someone had suggested to him that with 195k miles it could have jumped a tooth on the timing chain. I just started researching this on the forum and it seems jumping a tooth is very unlikely. The problem is the suggestions I've seen from threads with similar symptoms say optispark/fuel pressure is the possible problem. So now I'm back to square one with no clue as to what could be the problem. I'm tempted to just rebuild the motor but with my luck it still won't fix the problem and I will have waisted more time/money. Thanks in advance for any help/suggestions. Get an OBD1 code reader, if you can find one. Keep in mind the '95 scan tool port looks like an OBD2, but it's actually an OBD1. 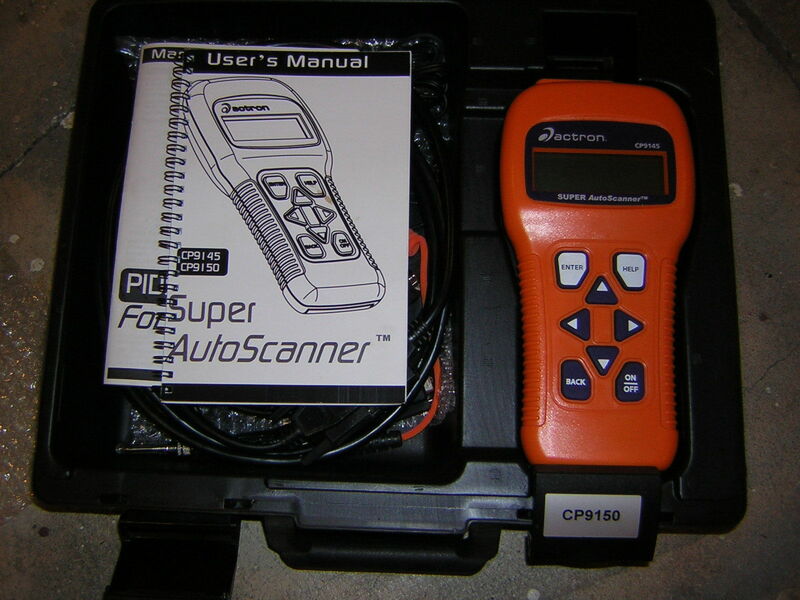 Or pick up a scan tool that handles both OBD1 and OBD2. I think I'd go with a scan tool as they are more useful. What brand Opti did he buy? Most of what is on the market is Chinese junk. - out on the highway at WOT/max engine load - never less than 40 PSI? Unfortunately, there are a lot of counterfeit Chinese fuel pumps out there too, including name brands. You probably wouldn't have got much help from the auto parts store. 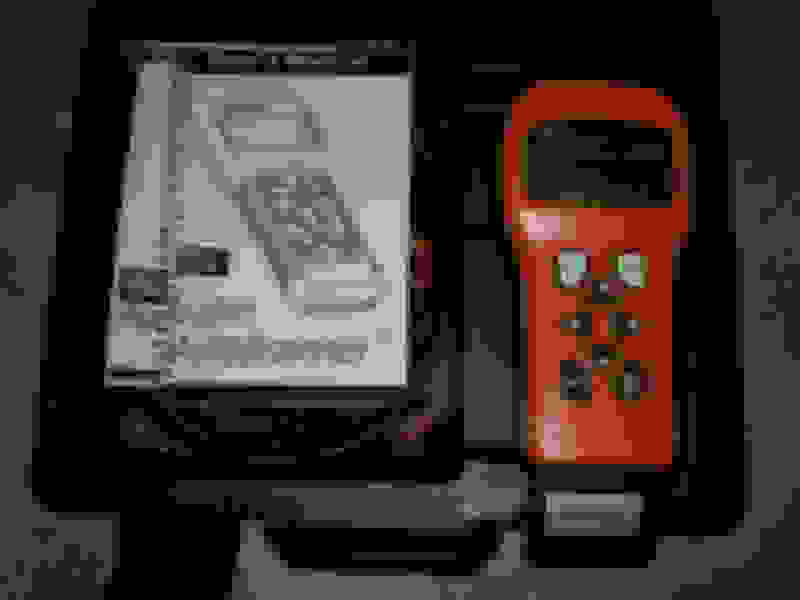 They see the 95's 16-pin diagnostic connector, attach an OBD-2 scanner, and it "will not connect", because as noted above, the PCM is OBD-1. Most of them don't have an OBD-1 scanner. As far as buying one, be careful. The dual OBD-1/OBD-2 scanners sold as Equus brand (and another that I cant' think of right now), have a faulty LT1 code database, and will automatically give a series of 7 false codes. The key to avoiding wasted money on parts you don't need is doing the proper diagnostic work before buying the parts. YouTube videos can be totally incorrect. My suggestion would be to do a free download of Scan9495 software (specifically written for the 93-95 LT1 engine/PCM), buy a cable, and run a data log of the engine trying to start. Will it actually run, even if at low RPM? The more data you can collect, the better job we can do of analyzing the data log. I'll be glad to review it for you. The author of Scan9495 is a member here, and can help with any install problems. Thanks! If I remember correctly the pressure was 30 primed. I don't remember what it was running. I'd borrow the fuel pressure tool again but it doesn't even run now. I'll have to look into the obd1 scanner. I have an obd2 bluetooth adapter but I'm sure it probably only works for obd2. The optispark we removed was a msd unit. At first he bought a rebuilt optispark and it didn't work (ran worse) so he took it back and bought a new one. I'm unsure of the brand, I believe he bought it from Napa auto parts so I'd hope it's not crap. I ordered a cable, I'll update the thread when I get it and see what I have going on. MSD Opti is no better than the Chinese rip-offs. Many problem with the MSD..... they fix one problem and create two new ones. The rebuilt AC Delco seems to have the least problems if you can find one. There's also an Opti tweaked by Petris that gets good reviews on the Corvette forums. Haven't seen anyone here try one yet. The code reader is critical, my first few tries at fixing my 95 were wasted time (and money) because there is so much interaction between the various systems that you simply can not guess and try a fix. You have to get the codes and find out the test matrix that pinpoints the real problem. I have a Actron CP 9145 I got off ebay when I first got help here on camaroz28.com and it is the best $200 I spent on the car. With this you can tell for sure if you have opti troubles (or not). The guys here really know these cars and motors, you will get it running. I'm in Petaluma and will help you if I can. I'll download it later this morning and take a look at it. Awesome thank you! This is my first time doing this so I may or may not have done it correctly. It doesn't run anymore so any non-static info was done while cranking only. Thanks again for the help. Appears it can't even try to start, because there is no data being received from Opti. - DTC 16 - Loss of low resolution pulse signal from the optical cam position sensor in the distributor (Opti). Engine can't run without this. - DTC 36 - Faulty high resolution pulse signal from Opti, or duplicate low resolution pulse. Engine can run without this, but timing of ignition and injectors loses a little accuracy. - DTC 42 - No ICM activity for 84 crank revs. Can be due to no data from Opti to PCM..
- DTC 64 - Passenger O2 sensor lean. Has to be a stored code. Not the cause of "no start". Need to run a test to see if there is power to the OPTI, and whether the Opti cam position sensor is sending data to the PCM. Battery in serious need of a charge or replacement. PCM may not function correctly with only 6 volts while cranking. - MAP sensor "barometer" reading looks OK, but the manifold absolute pressure (MAP) does not drop much while cranking. Could be the result of low cranking RPM due to low battery. - O2 sensor readings are OK, assuming the key is in the "run" position for a while, and they are heated up. Otherwise, too low for a cold sensor. - PCM is receiving fuel permit signal from VATS system, indicating "no start" is not a VATS problem. - MAF sensor. No activity. When the engine cranks, does it sound "normal"? As in... does it give you the sense that it is compressing the cylinders in sequence, and compression is normal? The high MAP and no air flow indicated by MAF has me puzzled. Last edited by Injuneer; 10-17-2018 at 08:19 PM. - MAF sensor. No activity. When the engine cranks, does it sound "normal"? As in... does it give you the sense that it is compressing the cylinders in sequence, and compression is normal? The high MAP and no air flow indicated by MAP has me puzzled. Man you rock! Thanks! The battery did start to slow after turning it over a bit. Is does sound "normal" when cranking. I'll run that test on the opti when I get a chance Saturday and post the results. Thanks again for the help! Clear the codes. Pull the “PCM BAT” fuse in the box under the hood for 30 seconds. Then crank the engine (fully charged battery) for an extended period. Then check for codes. DTC 16 will set under those conditions. And, while cranking the engine, watch the tach to see if it jumps up a couple hundred RPM. In the data log, there was an RPM reading when you first started cranking the engine, but as I recall (I am not in a location where I can access your file) the RPM reading disappears. I'll check that tomorrow morning.